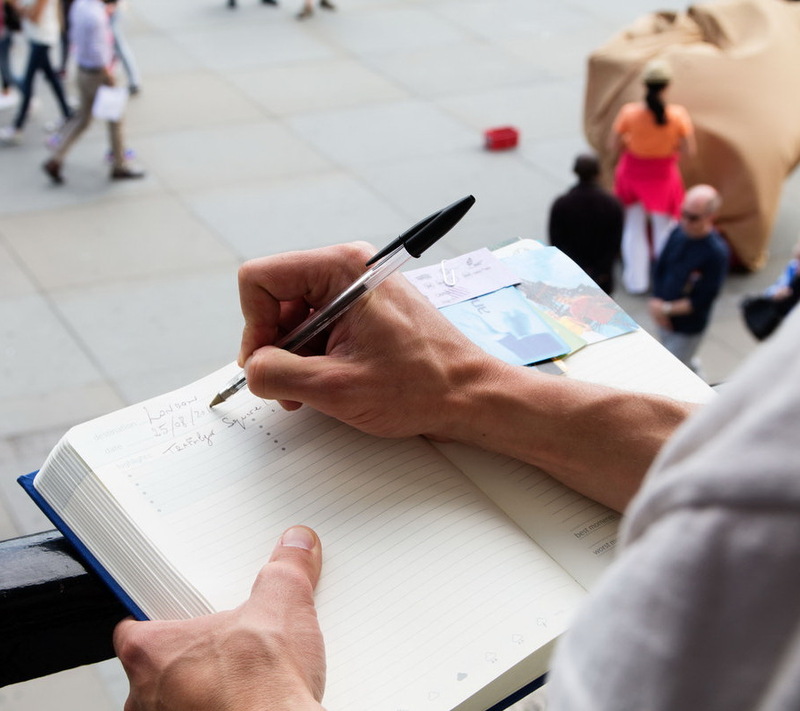 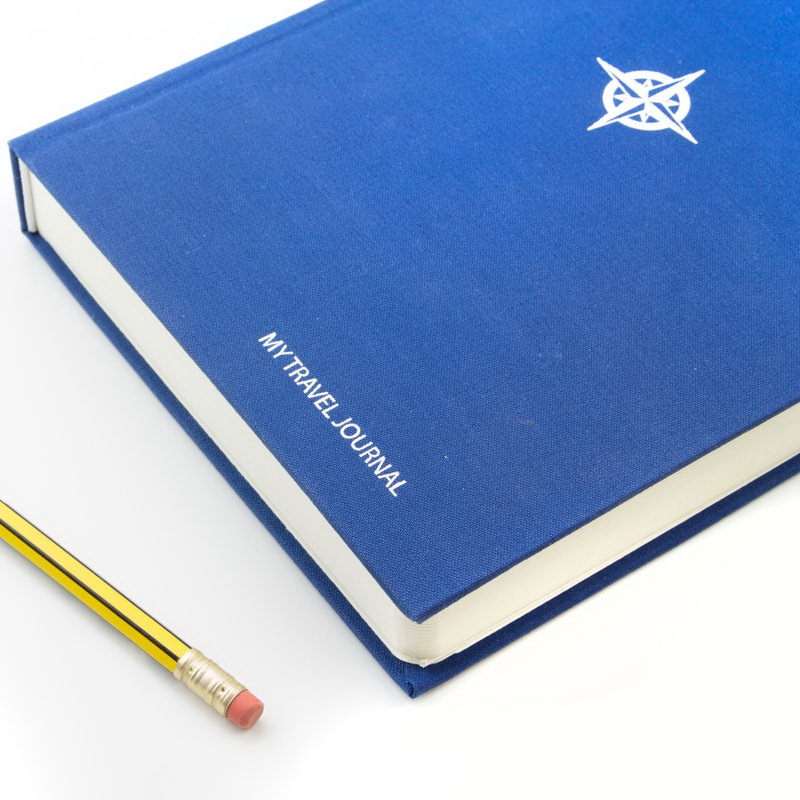 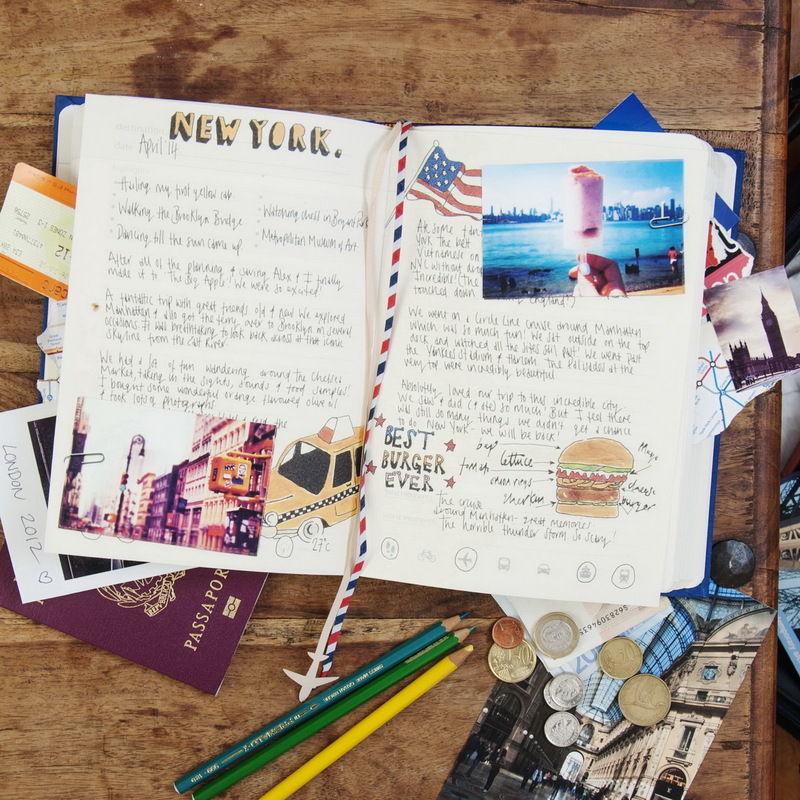 Never forget those memorable moments of your life, with My Travel journal. 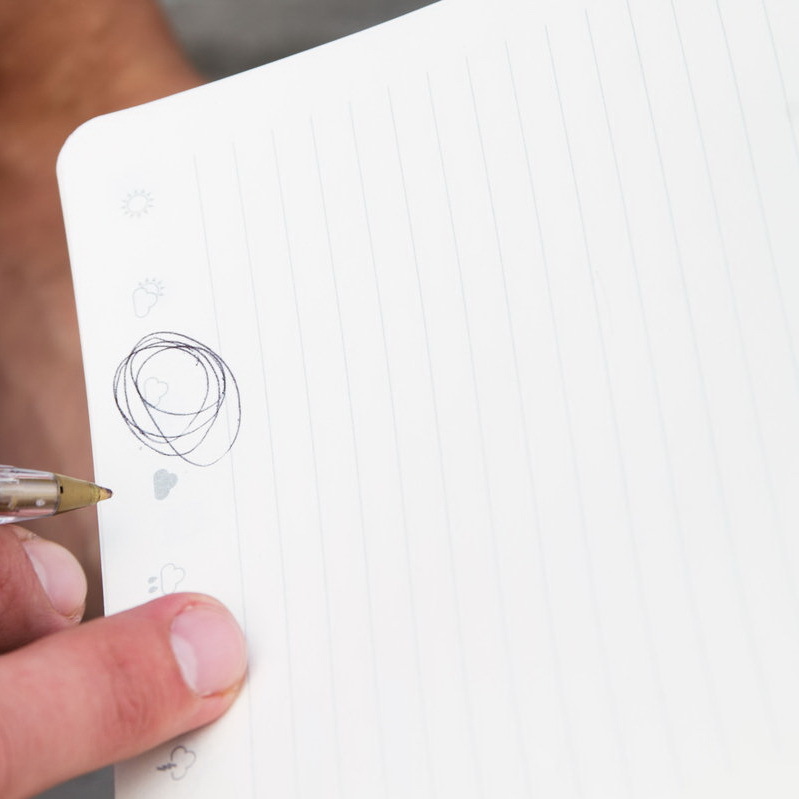 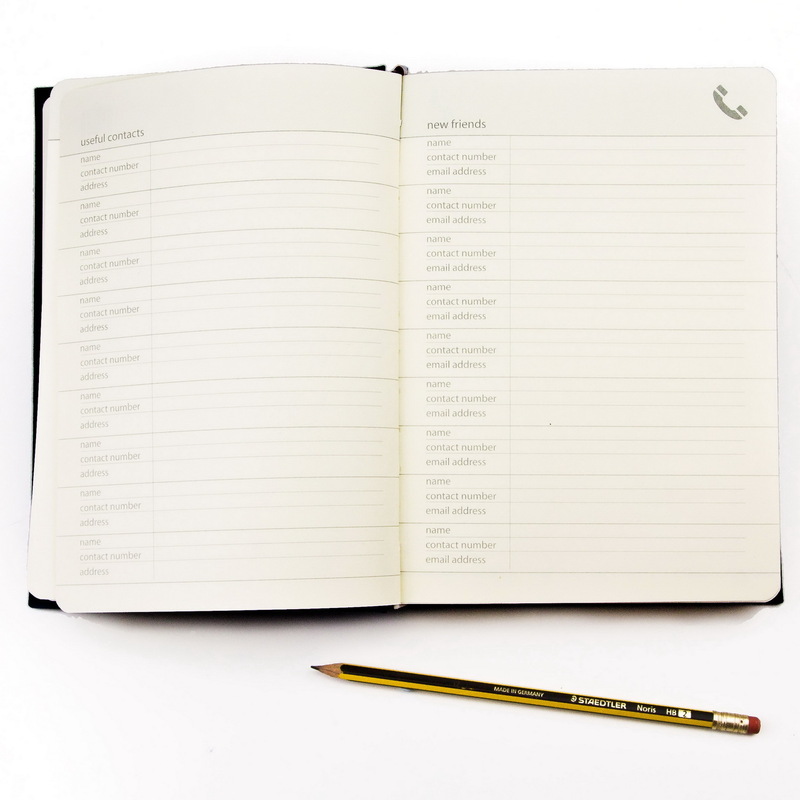 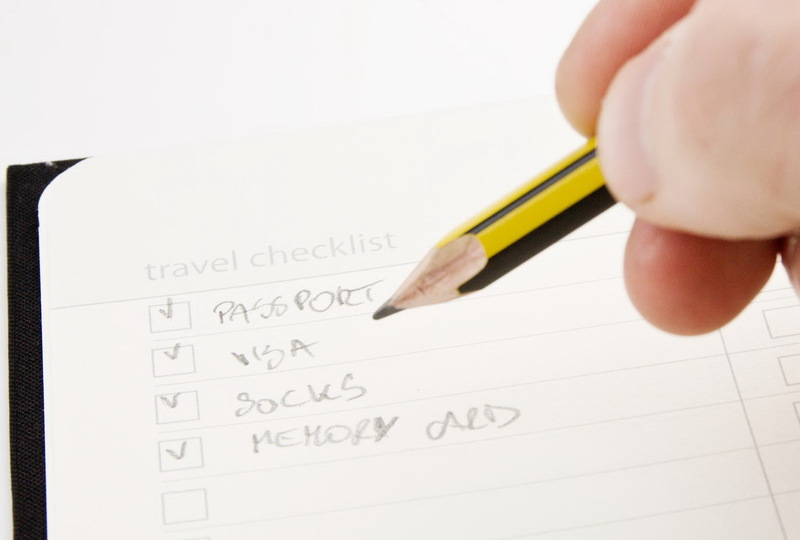 Fill in your own checklists, recommendations and highlights. 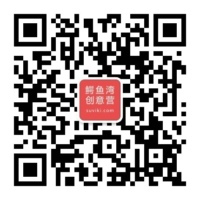 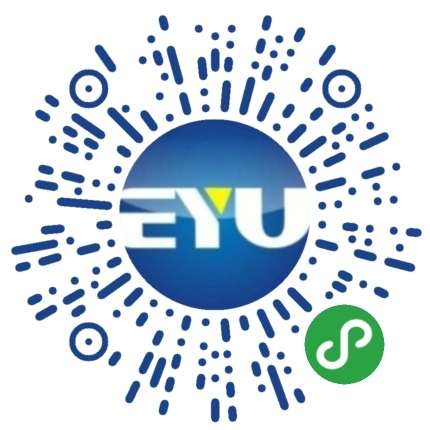 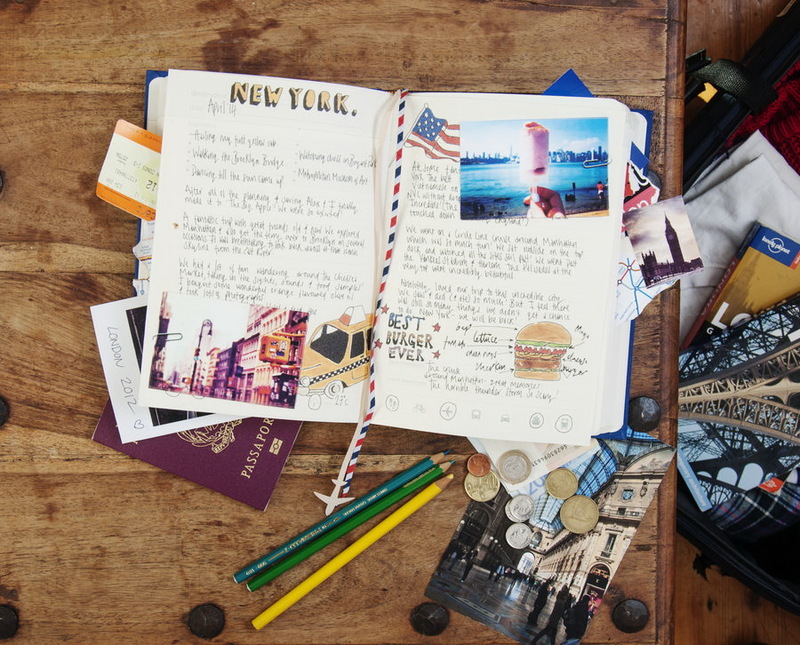 With the My Travel journal you can add photos, tick off those must see destinations and prepare for future adventures. 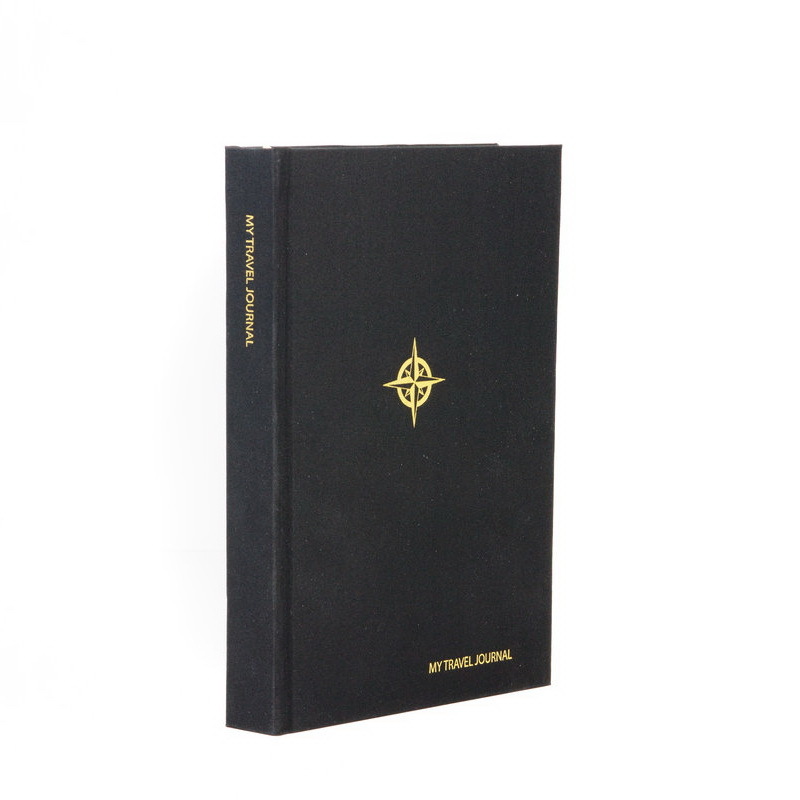 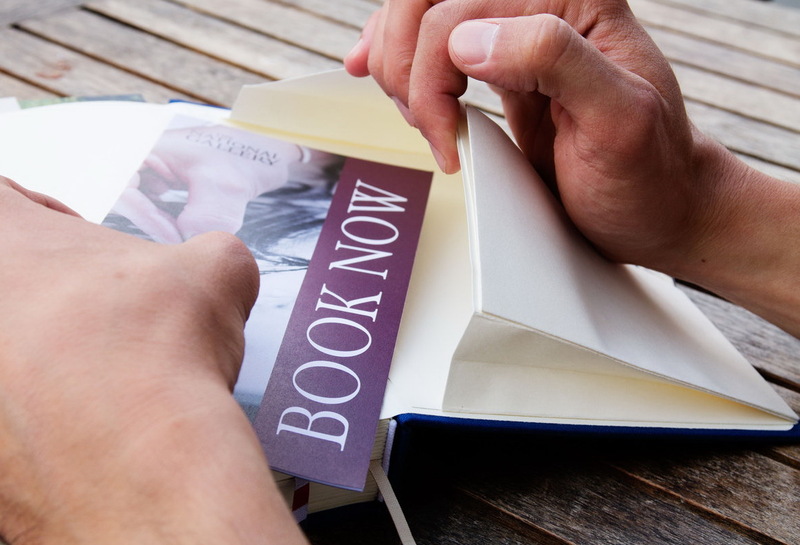 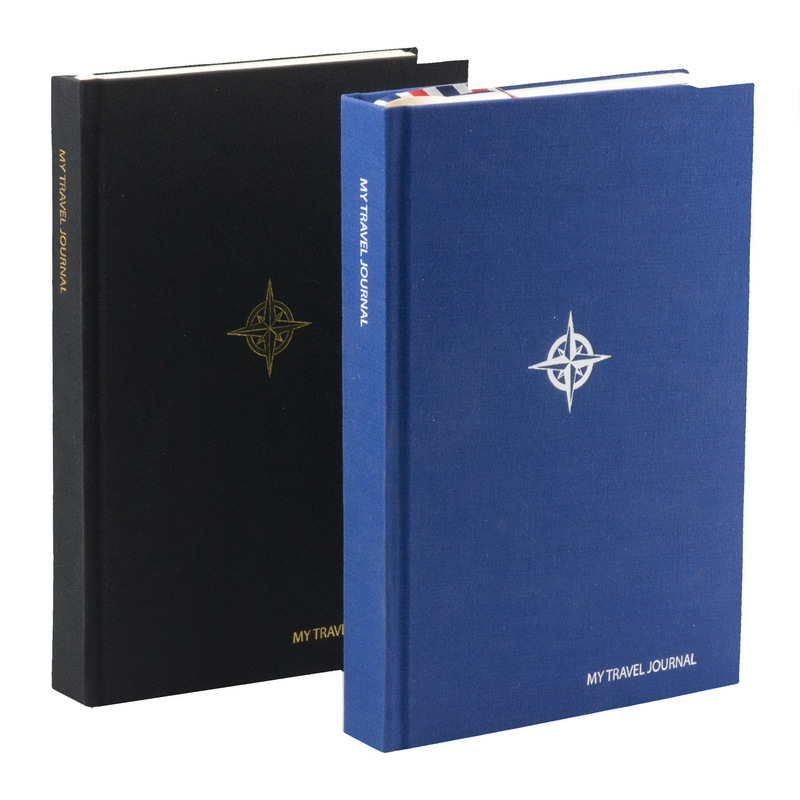 With it's hard cover you can be sure that it will resist even the longest trips, so you can collect a lifetime of adventures. 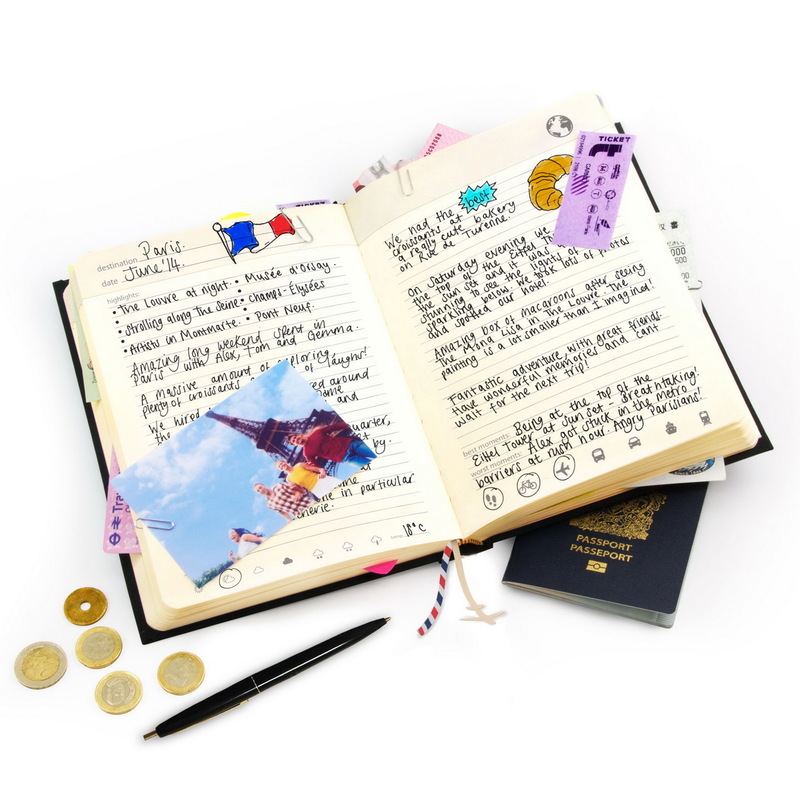 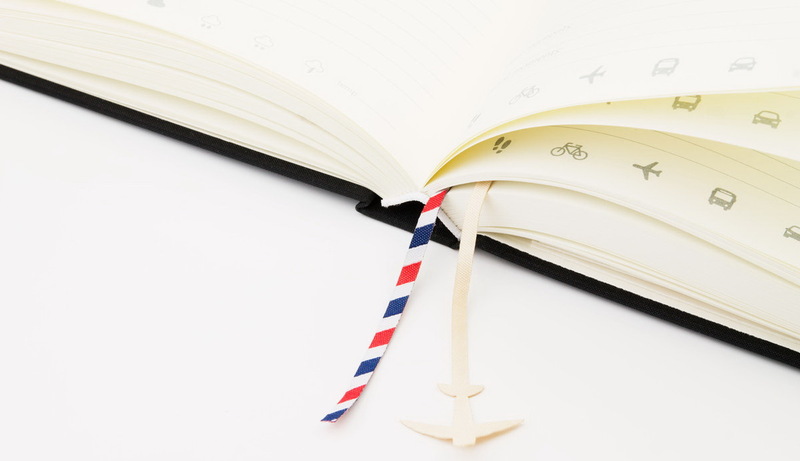 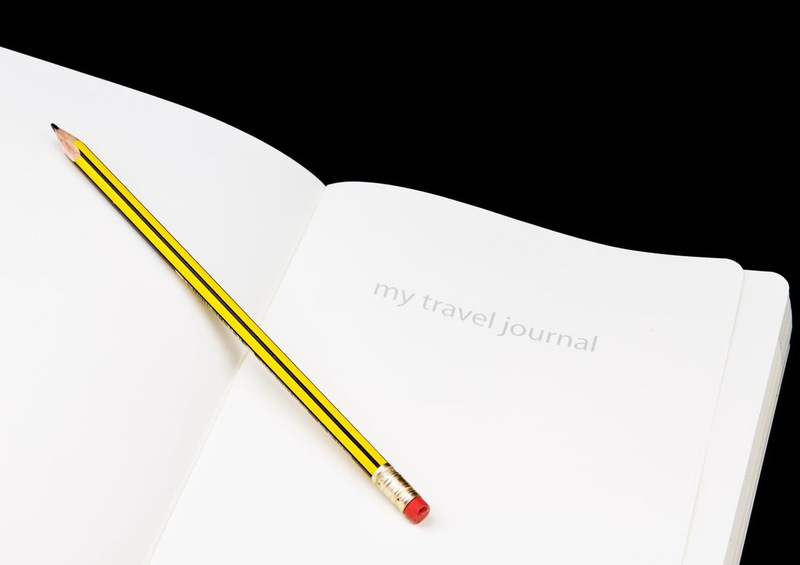 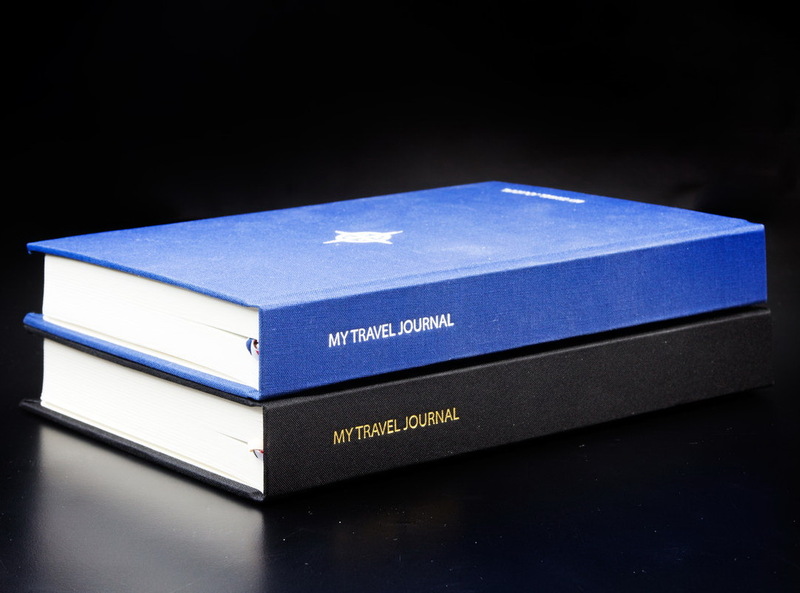 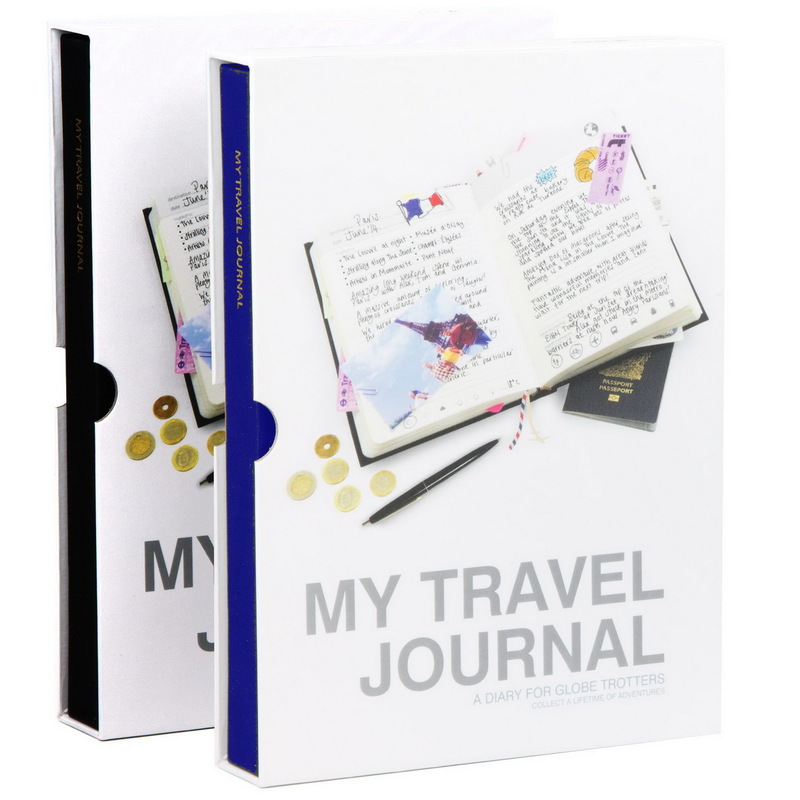 The My Travel Journal is a perfect gift for globe trotters!